Depression Awareness: Do You Recognize the Symptoms? Depression is the most common form of mental illness, affecting 19 million Americans every single year. The condition likely affects someone you know, but how much do you know about depression? Are you able to recognize the symptoms of depression in another person, or even yourself? October is designated as National Depression Awareness Month, so it is the perfect time to increase your own understanding of this disease. Depression is a condition that affects people of all races, genders and ages. The very young, the very old and everyone in between is susceptible to depression. There is no single cause for depression. Depression appears to be affected by a complex group of factors including genetics, environment and psychological stressors. Is all Depression the Same? Depression wears several faces. 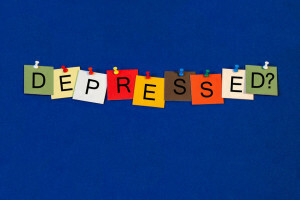 Major depression is a serious form of the condition which can be limiting to the person, keeping them from school or work and making it hard for them to meet everyday responsibilities. Dysthymia is a milder form of depression which affects an individual for weeks, months or years. Bipolar disorder is a severe form of depression, once referred to as manic depression. There are degrees of depression and therefore not all depression looks exactly alike. 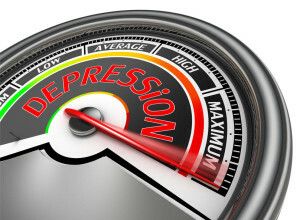 However, in order to be diagnosed with depression, a person will exhibit at least two or three of the following for several consecutive weeks: too much or too little sleep, more or less appetite, withdrawal from people and formerly enjoyed activities, low self-esteem, lack of motivation, trouble focusing, listlessness. Why is Recognizing Depression Important? It’s important to recognize depression so that the person can begin treatment. With treatment, many of those with diagnosable depression experience a full recovery. 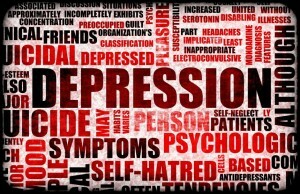 Untreated depression can complicate other existing health conditions and, in the worst situations, can lead to suicide. 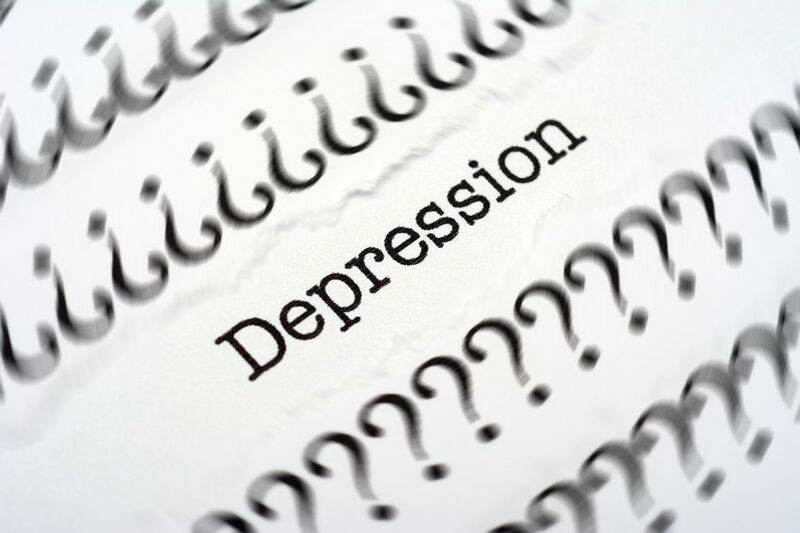 At Family Guidance Center we understand that many things can trigger depression. We’ve helped men, women, children and the elderly find relief from the weight of depression. If, through reading this article, you recognize symptoms in yourself or someone you love that have lasted at least two weeks, stop by and talk to one of our mental health professionals. Stories of the aftermath of hurricane Katrina have been many since the disaster. A study called “Hurricane Katrina: Maternal Depression Trajectories and Child Outcomes” appearing in the professional publication Current Psychology reported that 10 percent of moms who lived through Katrina were still experiencing chronic depression two years after the natural catastrophe. For their research investigators followed 283 moms and their kids who has been living in the south Louisiana area when Katrina hit. For more than two years following the hurricane, investigators collected information used to measure depression from these mothers. They also tracked the mental and behavioral health of the children. For the 10 percent of moms who experienced depression, symptoms were persistent and serious even beyond the two year mark. Since maternal depression can negatively impact parenting, researchers were also interested in looking for signs of depression and behavior problems in the children post-Katrina. The results were encouraging. Children seemed to not be affected by their mothers’ depression. Kids showed no signs of depression nor of depression-linked negative behaviors. Moms don’t have to live through something as horrific as a hurricane to become depressed. But as this study reveals, depression symptoms can linger. Even when immediate circumstances improve, symptoms of mood disorder may not. If you are a mom and you have been feeling sad, listless and unmotivated for more than two weeks, you could be depressed. Not addressing your depression can allow it to worsen. That affects you and those you love. Come to Family Guidance Center for a mental health assessment so we can help you find the treatment that is right for you. We will work with a team of healthcare providers, including your physician, to address the causes and symptoms related to your depression. 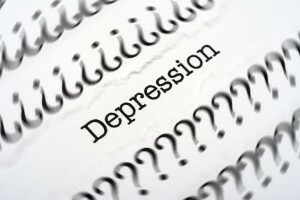 Nearly 10 percent of the U.S. adult population experiences some form of depression every year. That means that someone in your office, perhaps at the desk adjacent to yours, may be dealing with this disease. The likelihood that you will have a co-worker with depression this year or in the years to come is high. How valuable, therefore, for you to become familiar with some of the telltale signs of depression and to know actions you can take to help. 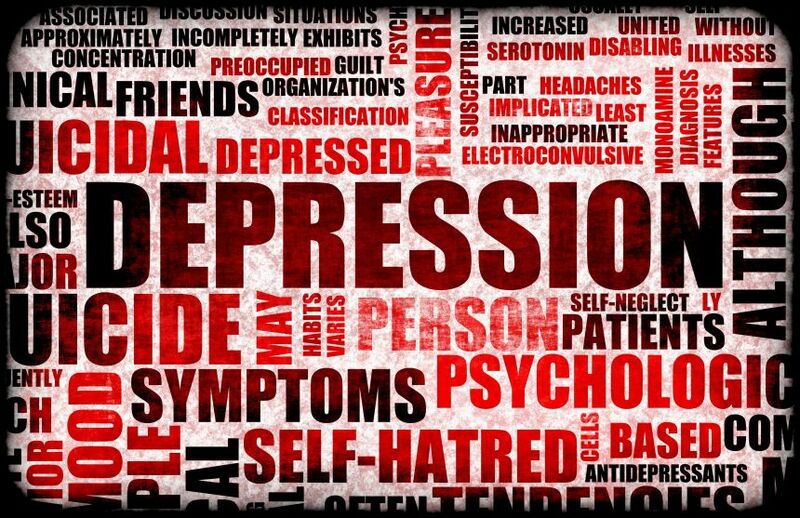 The way to recognize a co-worker with depression is to be alert to common symptoms associated with the disease. 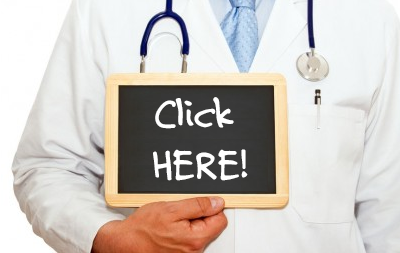 Among the most common symptoms are changes in sleeping and/or eating patterns. The person may eat or sleep more or less than normal. Another frequent symptom is the loss of interest in things that used to be enjoyed – including aspects of work. If the person used to like to camp or play sports or work on certain projects but suddenly seems almost entirely uninterested – this could be a warning flag signaling depression. Trouble reaching decisions, negative talk and avoidance of social interactions are all hallmark signs of depression. If you suspect a co-worker may be experiencing depression avoid criticizing them for feeling down. Be a listening ear and someone your co-worker can trust to open up to. Sometimes, it helps to talk with someone who knows how to listen. You can also suggest they seek help with a mental health professional and offer to take them and be a support system for them. At Family Guidance Center we’ve helped people with all levels of depression. If you think you may have a co-worker with depression, don’t look the other way. Come alongside with support. Practical steps can make a tremendous difference in the life of someone you work with. College students face many new experiences. For entering freshmen, the sheer number of new circumstances can, at times, feel overwhelming. For some college students, that overwhelming feeling can turn into depression. As the parent of a college student, you’ll want to be able to tell the difference between normal homesickness and concerning depression. Think about what college freshmen are dealing with as they begin college life away from home. They’ve left behind home, family, comfortable routines, pets and friends. Homesickness is an all-too-common reaction for those just entering college. And the symptoms of homesickness can range from mild sadness to profound difficulty adjusting. The grief, insecurity and stress of starting something so totally new can leave kids feeling nostalgic for home and pessimistic about their new venture. This emotional struggle can last weeks, a semester, or even for the first year – though, it usually ebbs and flows. What’s important to remember (both parents and students) is that homesickness is normal. On the other hand, if symptoms of homesickness persist or worsen after the first semester, it’s possible that the student is developing depression. 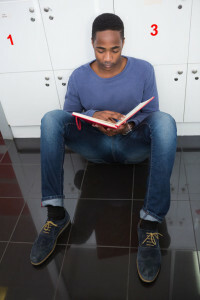 If homesickness is interfering with the student’s ability to learn, study and take part in fun activities – it may actually be more than homesickness. As a parent, be prepared for some homesickness. However, if this sadness isn’t punctuated by times of fun and positive growth then you might suggest your child pay a visit to the campus mental health office. Since homesickness can last a while, you might want to monitor your student for the first semester. If you are still concerned when they come home for a fall or Christmas break be sure to bring them in to Family Guidance Center. We’ve helped many young adults get through the emotional challenges of change and loss. We can help your college student too.